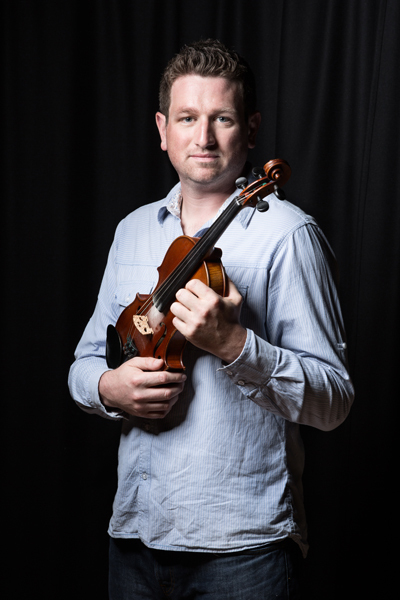 Originally from Nottingham, fiddle player Sam Proctor gained critical acclaim for his 2008 debut solo album Natural Progression, which was chosen by the Irish Times as one of the traditional albums of the year. One of London’s leading traditional session musicians, Sam is also a skillful recording engineer and producer, and lectures in Music Production at the London College of Music/University of West London. Click here to visit Sam’s homepage.